Why am I a Wildcats sports fan? 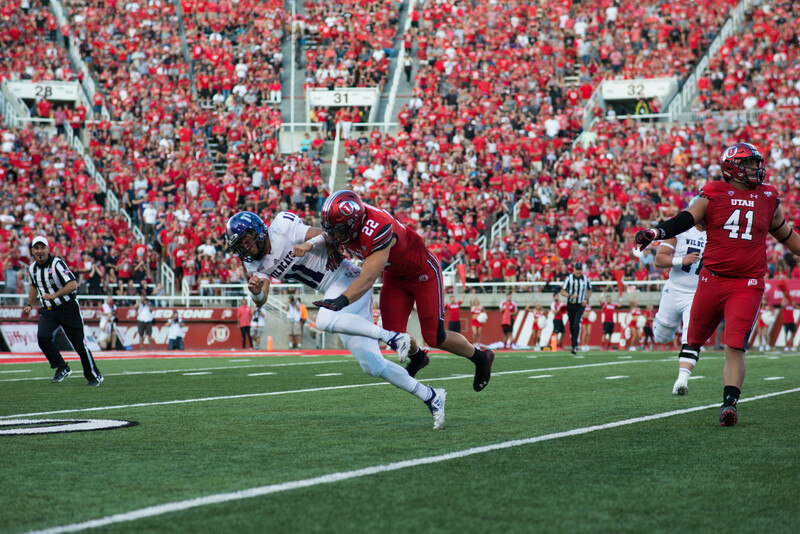 There are plenty of reasons to cheer on my beloved Weber State Wildcats in every sport. First off, Weber State athletics is on the rise in almost all major sports. Last season, the football team won at least six games since the 2010-2011 season when they also went 6-5. Going 6-5 last season looks better when you take into account that their first two losses of the season were to the Oregon State Beavers of the PAC-12 conference and North Dakota State, who just won their fifth consecutive FCS Championship. When a school goes through three straight seasons with only two wins per year, it can be hard to keep pushing. The Wildcats are on the brink of a resurgence. One of the main reasons the team was able to return to success was the arm of quarterback Jadrian Clark. Next season Clark will be a senior, and with him will be one of the most veteran receiving corps in the conference starting with senior Cam Livingston and junior receivers Darryl Denby, Drew Batchelor and Tui Satuala. The football games are fantastic when the team is winning, and they are some of the best ways to spend Saturdays in the fall and winter. Personally, I think November is the best time of the year to be a Wildcat. It is the one month of the year where the football and basketball teams all overlap. The men’s basketball team just finished one of its best seasons in years with their first trip to the NCAA tournament since 2012. The team did fall to Xavier in the first round but not before showing that they can be considered to be one of the top teams in the Big Sky Conference. After graduating only one senior from the team after the 2015-2016 season, almost the entire roster will be returning. 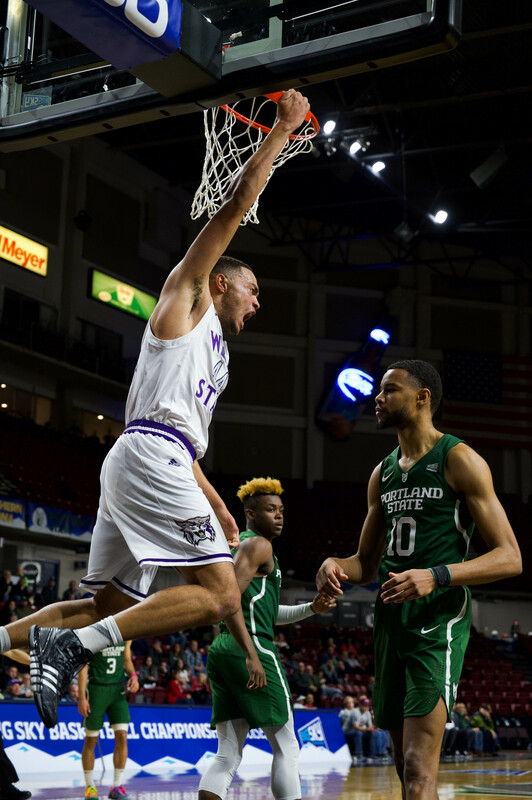 Throughout his four years as a Wildcat, Joel Bolomboy left an indelible mark on the program graduating as the program’s career leader in both rebounds and blocks, with his 1312 rebounds setting a Big Sky Conference record. Returning next season will be most of the roster, including four of their starters and every vital player on the team. Luckily for the Wildcats they will have top scorer Jeremy Senglin, point guard McKay Cannon and redshirt sophomore/budding superstar Zach Braxton all coming back to play important parts on the team. With fans piling into the Dee Events Center in record numbers, the men’s basketball games are a sight to behold, and fans would be lucky to watch their dominant men’s team keep up it’s success inside, and outside, of the conference. When the men go on the road, the Dee Events Center stays full, especially when fans and students alike come out to cheer on their women’s basketball team. To be fair, the program is losing two top players with senior graduates Brittney Dunbar and Regina Okoye. The Wildcats are coming off of the winningest season in school history after collecting 23 wins en route to an appearance in the WBI Championship game against the University of Louisiana-Lafayette. Returning for the team are a group of fantastic 3-point shooters starting with senior standout Deeshyra Thomas, junior Kailie Quinn and rainmaking sophomores Emily Drake and Yarden Danan. 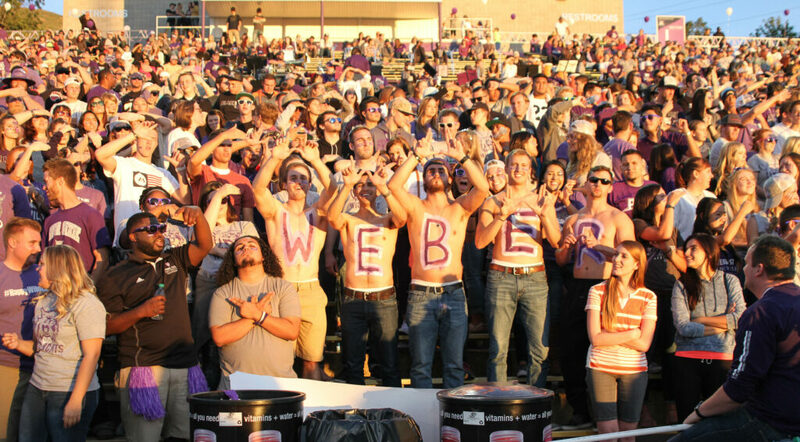 Going past football and basketball, Weber State also dominates across track, softball, golf, tennis and a myriad of other teams and clubs. So why am I a Wildcats fan? Beyond getting to cheer on my classmates and my school pride, I get to watch winners do what they do best. Win. My name is Harrison Epstein, I have been a sports fan my entire life, and I am currently a sports reporter for The Signpost.